Seemingly innocuous items in your child’s room can be signs for drug and alcohol use and abuse. That bottled water could be hiding vodka. Shake it — if it’s flat, it’s really water, but if there are bubbles and foam at the top — alcohol is present. Tampon boxes, hollowed-out hairbrushes and stuffed animals are prime spots to hide contraband. And even that apple can be hollowed out into a makeshift pipe for marijuana. 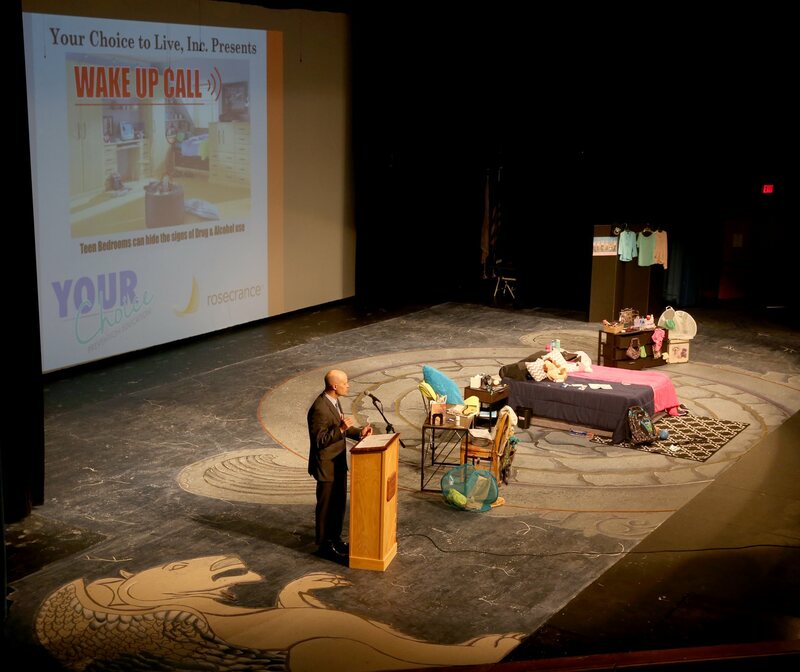 These were a few tips Tuesday night at Geneva High School during “Wake Up Call,” a life-size exhibit of a boy and girl teen bedroom with dozens of “red flags” that can signal drug or alcohol use. 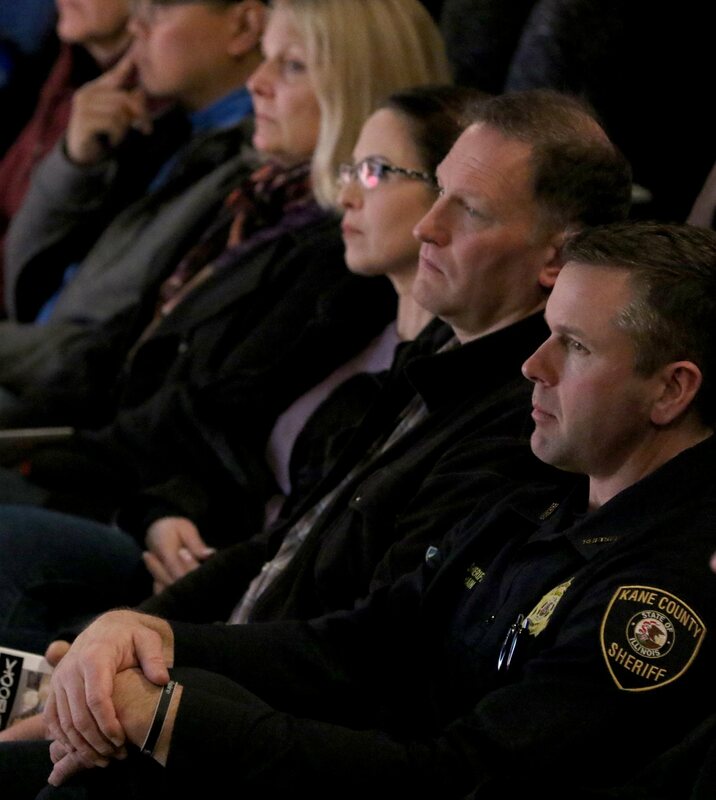 The Geneva Community Unit School District 304 and the Kane County Juvenile Justice Council partnered to host the program, which also will be held tonight in Burlington. 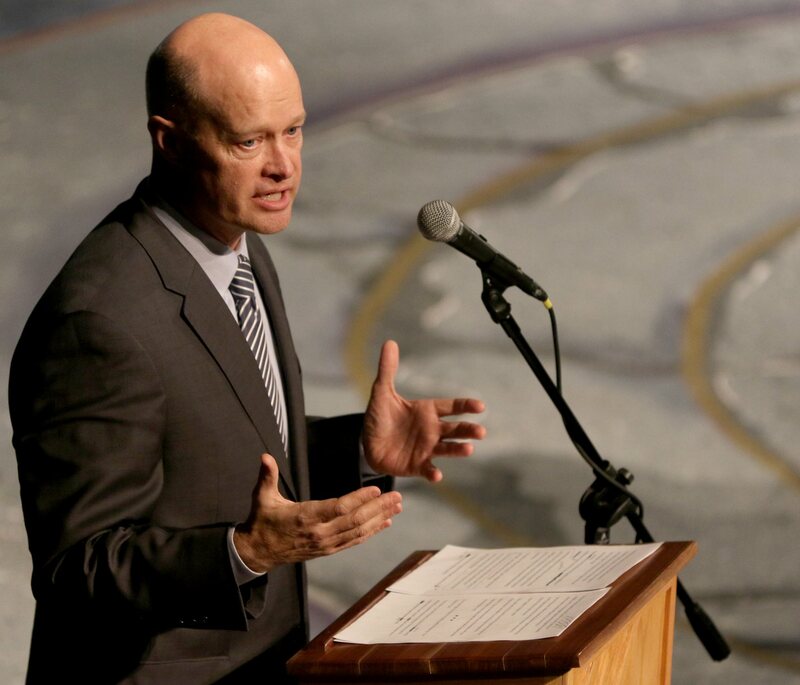 Kane County State’s Attorney Joe McMahon said more than 330 people have died in the last seven years in Kane County from opioid use, which is more than the combined firearm and domestic violence murders during that same time. Katie Westerman, educational coordinator for Your Choice to Live, said the goal was to teach parents what are drug trends and how to spot them. 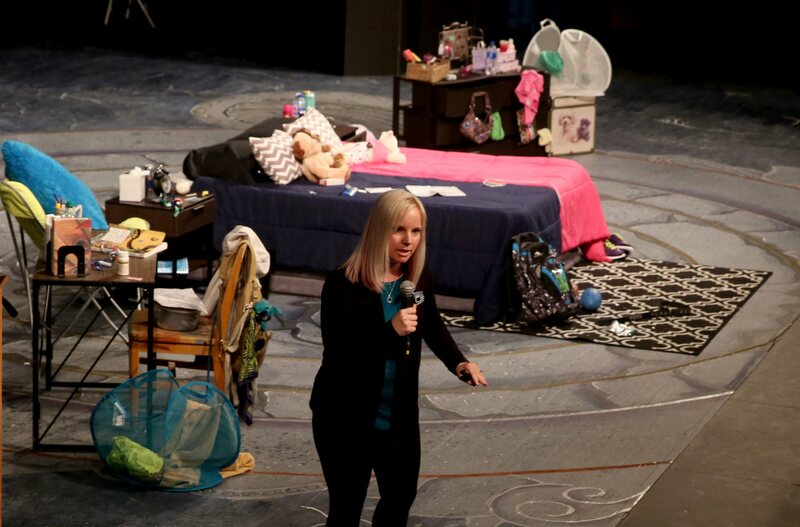 “What you see today in the bedroom (exhibit) can also be found in a car, a purse or a locker,” she said. Most parents know that “420” can signify marijuana use, but “710” is now code for vaping THC as it is “OIL” flipped upside down, for example. 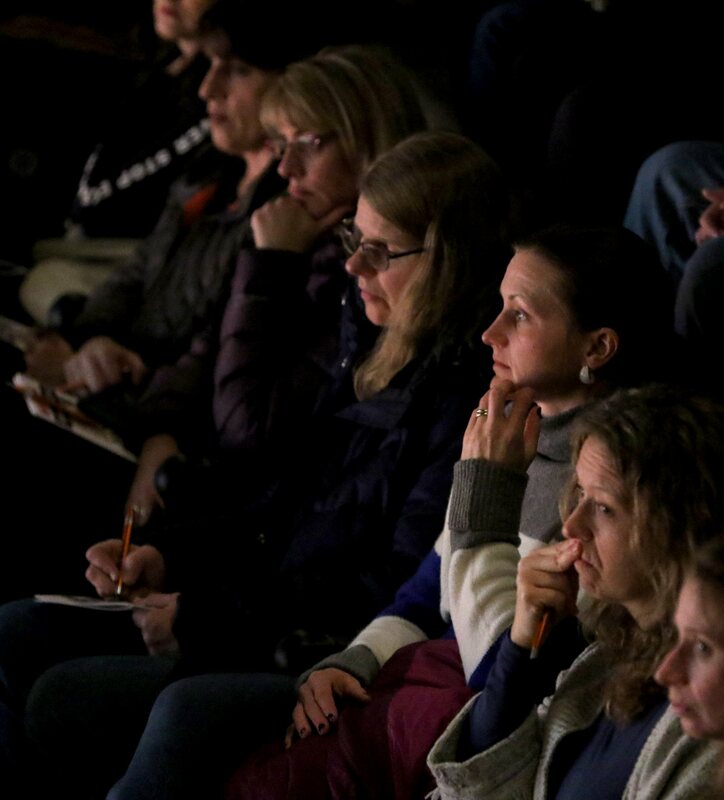 A second area presentation is scheduled for 6:30 p.m. today at Burlington Central High School, 44W625 Plato Road, Burlington. For more information and to register, visit www.yourchoice-live.org/events.